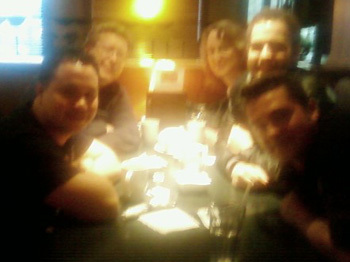 Greater Vancouver now boasts 2 Drupal groups! Thanks to the efforts of Katy at SeascapeWebDesign.com there's a Surrey Drupal Users Group. Greater Vancouver encompasses 2900 square kilometers (1100 square miles) and more than 21 jurisdictions, with the namesake, City of Vancouver, being the largest and on the western edge. It's not only awesome seeing a second option for people who can't get to downtown Vancouver, but seeing interest in Drupal grow to supporting 2 groups. 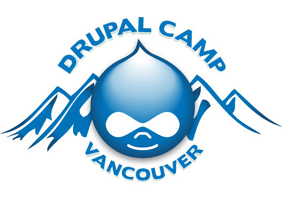 Surrey Drupal User Group meetings are currently being posted on G.D.O. Vancouver, along with the Vancouver meetings. Next meeting is July 10, details here: http://groups.drupal.org/node/12795. Here's a cool idea from Life Hacker to custom label your flash drive with a custom label and graphic icon. I have flash drive for articles so I can move easily between my desktop and notebook. I choose a pencil cause, like, it contains my writing in progress.